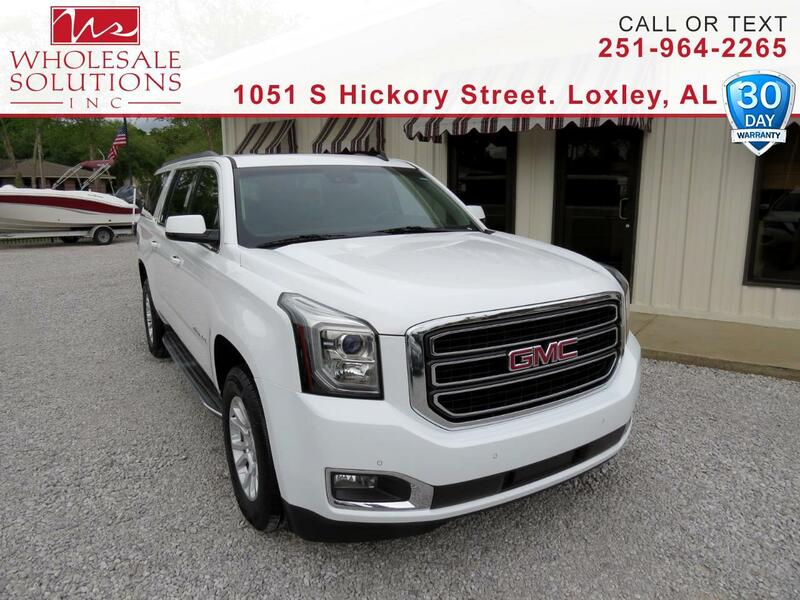 Used 2015 GMC Yukon XL 2WD 4dr SLT for Sale in Loxley AL 36551 Wholesale Solutions Inc. Recent Arrival! *** DEALER WARRANTY ***, ***Financing Available***, DVD Player, Backup Camera, Bluetooth, Bose High End Sound Package, Climate Package.